Previous Post Vegan Chocolate Chip Almond Sourdough Buns! Next Post Sourdough Rye Bread! A thing of beauty! What a delicious and healthy breakfast! Yes! So much – it won’t stop growing! 😛 There’s only so much crumble you can eat… isn’t there!? 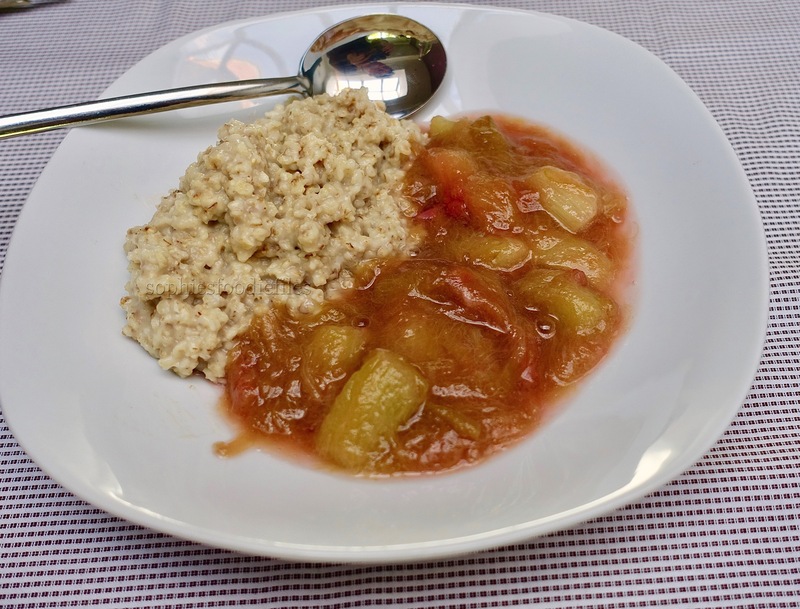 We’ve even been eating crumble for breakfast! 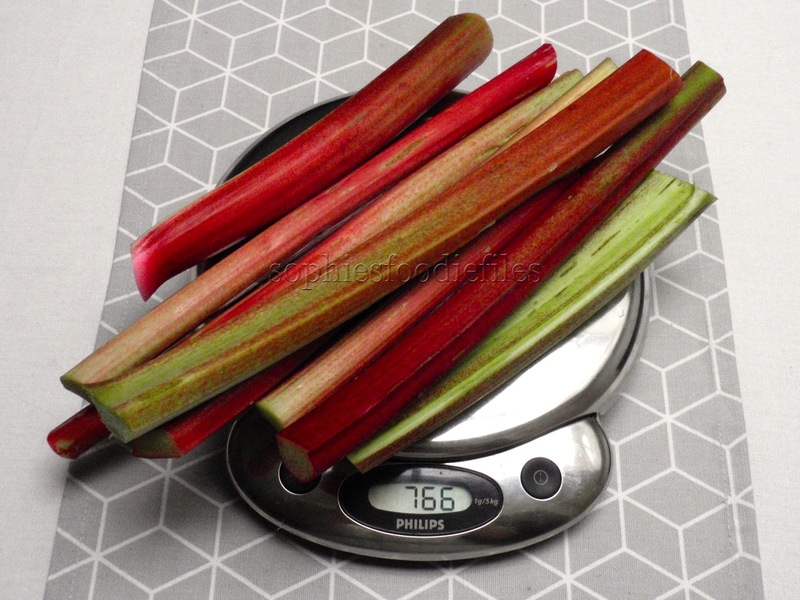 What about rhubarb orange jam? Or a rhubarb gin maybe? What a delicious and different way to use ruibarb 🙂 Thanks for sharing! This looks delicious! I am excited for Swedish rhubarb to come in (we only got our cherry blossoms a week or so ago!). We grow rhubarb too. It’s delicious. Ooh yes, we love it! 🙂 It is also nice on ice-cream! I don’t often see rhubarb since we moved to Florida. It sounds good with the oatmeal. Maybe it is too hot over there??? You have palm trees!